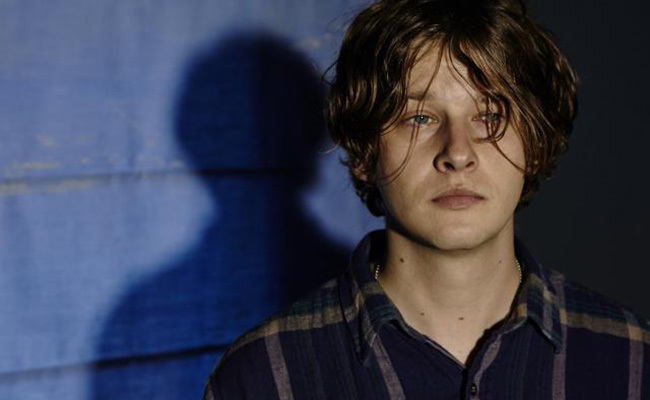 Bill Ryder-Jones has announced he will release his new album West Kirby County Primary, on November 6th via Domino. The equally homely-titled ‘Two to Birkenhead, is the first glimpse from the former Coral guitarist’s follow up to his excellent debut LP, A Bad Wind Blows In My Heart. Judging by this first taste, Ryder-Jones’ new album will be a more guitar-driven, rockier affair than his intimate and sombre, but always gripping debut. Lead single ‘Two to Birkenhead’, is a potent and fuzzed-up garage rock tune with crunchy riffs and jaunty ton, tempered with a perfect blend of angst and vigor. 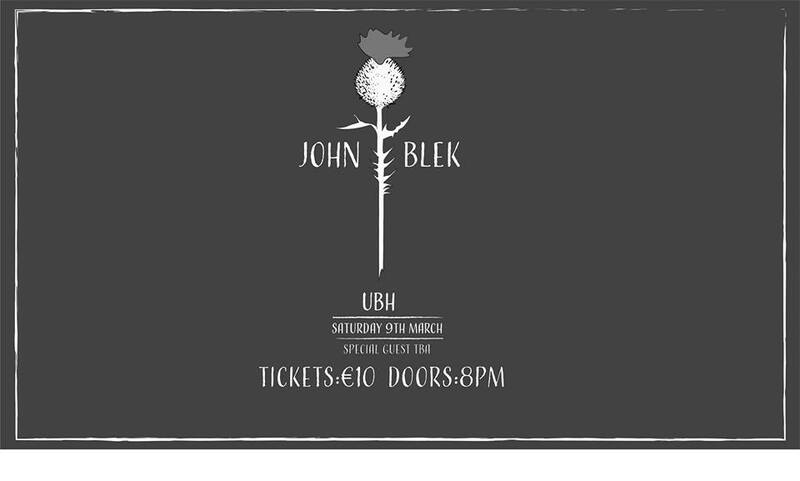 While the pensive ballads and hushed pop songs of his debut seem to have been pushed to one side, a recognisable hint of melancholy remains with a restrained, detached delivery. An fine return from an artist who’s career thus far, has yet to disappoint. You can check out ‘Two to Birkenhead’ below and the new album West Kirby County Primary, is out on November 6th via Domino.